Eco-Conscious Cities across the United State may have a lot to learn from San Diego ecological efficiency. 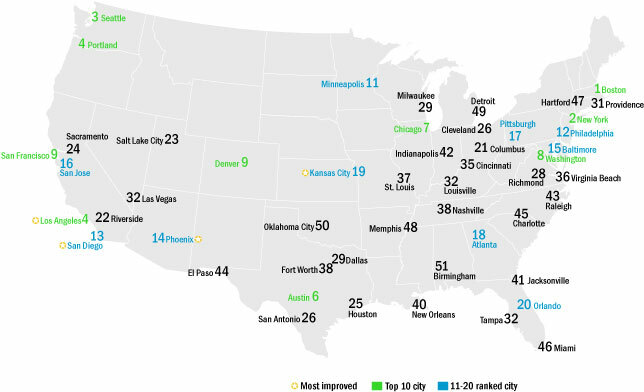 Two recent studies ranked America’s Finest City favorably for its implementation of renewable and sustainable programs. The studies, conducted separately by SaveOnEnergy and the American Council for an Energy-Efficient Economy, highlight the contribution of local legislation, sustainability programs, and commuter travel as major factors for scoring a city for efficiency. 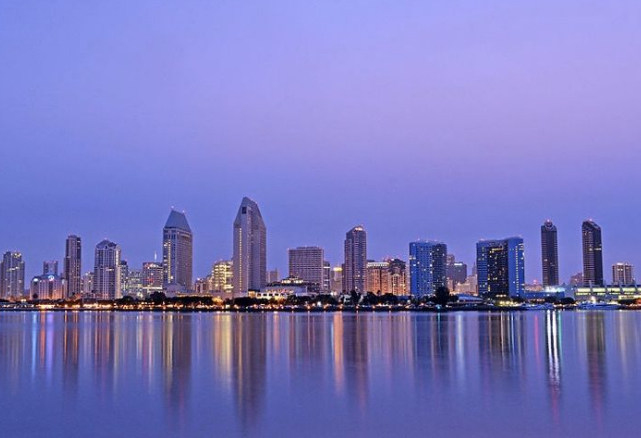 For SaveOnEnergy, San Diego joined major metropolitan metros like New York, Los Angeles, and San Francisco by reaching number 4 out of the 200 Most Eco-Conscious cities in the United States. 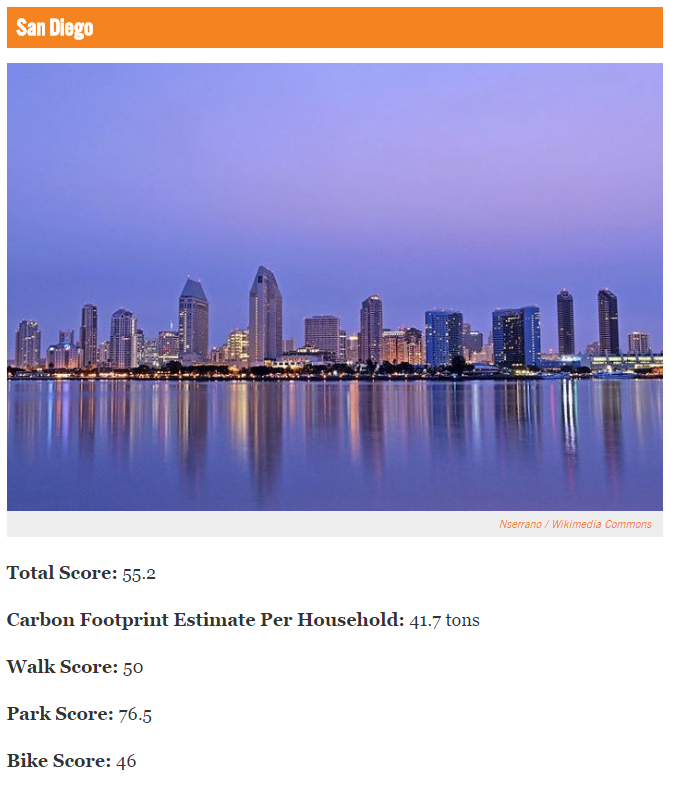 Reaching a total score of 55.2, San Diego was scored on it’s per household carbon footprint, walk-ability, park accessibility, and bike-friendly environment. The city was also commended for work on water quality improvements through the Think Blue campaign and Green Port initiative. “The city has built two water reclamation plants and wants to reduce its dependence on imported water” explains Julie Littman of Bay Area Bisnow who provided coverage of the top 7 cities to make the list, adding that “by 2035, the city aims to use 100% renewable energy.” According to the SaveOnEnergy Methodology, each city was scored on “nine aspects that indicate a discipline to environmental conservatism.” These categories were then weighed relating to environmental consciousness and data reliability. In many cases, scores were determined based upon existing infrastructure including number of electronic vehicle charging stations, reuse, recycle, and reduce programs, and average CO2 footprint per household.